Status Quo has been forced to cancel a show in Berlin after Francis Rossi developed a chest infection. 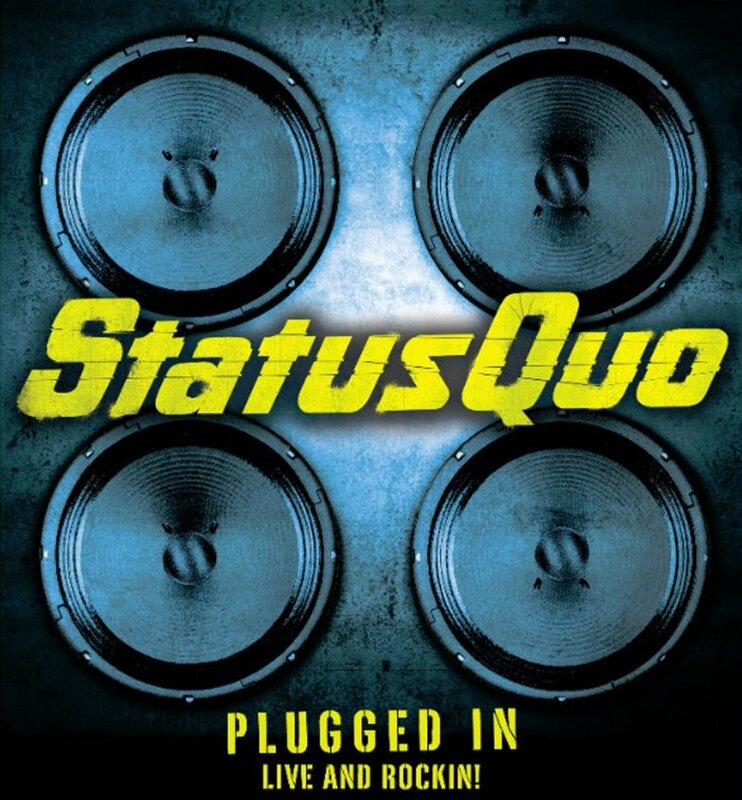 It is with great regret that STATUS QUO are forced to announce that tonight’s show at the Friedrichstadtpalast in Berlin has had to be cancelled due to Francis Rossi being taken ill. He appears to have picked up a chest infection which has left him incapacitated and unable to sing. He is currently receiving medical attention in Germany and has left it to the last possible moment to cancel in the hope that he would be able to recover enough to perform, but unfortunately that has not been the case. Status Quo would like to sincerely apologise to the fans planning to attend the show. Ticket holders should wait for a further announcement in due course. The band are primarily known for their touring and live shows, and the cancellation of shows is always a last resort. Status Quo’s manager Simon Porter added, “We hate to have to cancel shows and hope that the fans realise that these situations are outside of our control. There’s absolutely no way that Francis could take to the stage and deliver the kind of performance that the band’s fans expect and deserve”. Status Quo has been one of England's biggest band since their debut in 1967. While they only had one major U.S. hit ("Pictures of Matchstick Men" (1968 / #12), they've had a total of 23 top tens in Britain including two number 1's ("Down Down" (1974) and "Come On You Reds" (1994). Member Rick Parfitt died on Christmas Eve of last year (2016).